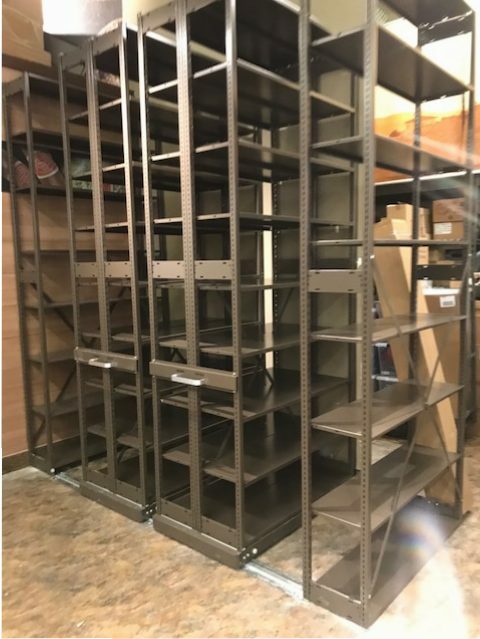 Retail storage solutions allow for increased capacity in less space. 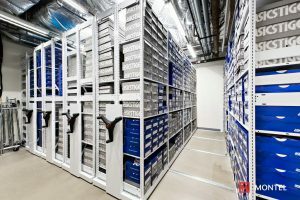 Ideal for inventory of shoes, clothes, electronics and more. 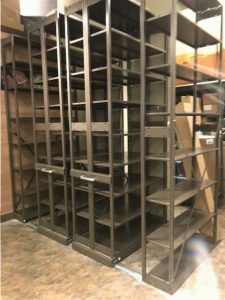 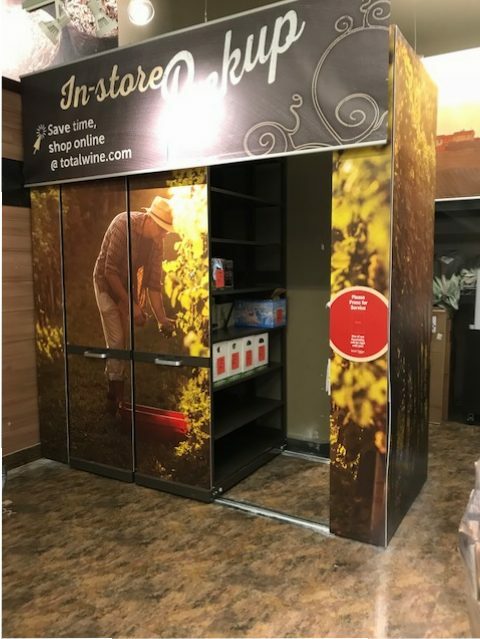 Specialized retail storage solutions for Internet Sales In Store Pick Up – Compact Shelving Doubles Capacity in the same space!